The Canadian Real Estate Association approved changes to the rules governing the use of its Multiple Listing Service at its annual general meeting in Ottawa on Monday. "CREA is pleased that the amendments have passed," CREA president Georges Pahud said in a news release. The association issued an earlier news release stating that the amendments had been rejected by its membership — a position it later retracted. CREA did not provide details of the nature of the changes approved Monday, and spokesperson Alyson Fair said the association would not be commenting further on the outcome of the vote. The changes are meant to address complaints raised by the Competition Bureau, which has complained that CREA's Multiple Listing Service or MLS limits consumer choice and forces people to pay for services they might not want when selling a house through MLS. Will you be more likely to sell your home indepdently? CREA owns the Multiple Listing Service, which includes the public websites MLS.ca and Realtor.ca. People who want their homes listed on the MLS system must pay for several other services the association offers, even if they don't want them. The bureau filed a complaint last month with the Competition Tribunal in an attempt to force CREA to change its sales rules. The Competition Tribunal is an independent body that rules on recommendations made by the bureau after it has investigated complaints. On Monday, the CREA said that now that the rule changes have been approved, "the concerns raised by the Competition Bureau are fully addressed." Greg Scott, the bureau's senior communications adviser, disagrees. "The rule changes passed by CREA amount to a blank cheque allowing CREA and its members to impose and enforce rules even more restrictive than the existing ones," he told CBC News in an email. Melanie Aitken, commissioner of competition with the bureau, said the bureau's main concern has been consumer choice. 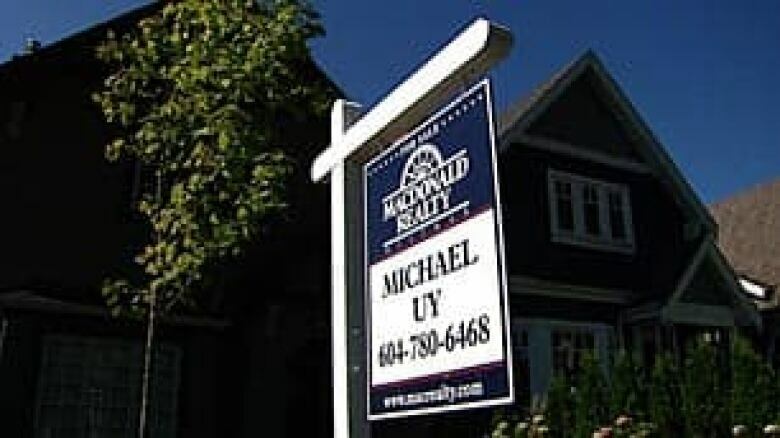 The real estate association requires all sellers wanting to use MLS to pay for a full suite of services, she told CBC News Network's Lang & O'Leary Exchange in February. In the bureau's view, this requirement interferes with competition, she said, especially given that some of CREA's members are willing to sell only some of the services and charge a lower commission. The bureau filed the complaint against the association after three years of trying to negotiate changes to the rules, Scott said. "We've been negotiating with them for three years," Scott said. "We've been negotiating with them intensively since October. "Clearly, we've arrived at a point where CREA's leadership wasn't willing to agree to the changes that we felt were necessary to open up the real estate market. At that point, we felt we had no option but to proceed with an application to the tribunal." The bureau will continue its case before the Competition Tribunal, Scott said. CREA voted in favour of the amendments to its MLS rules not against them as previously reported based on erroneous information provided by the association.